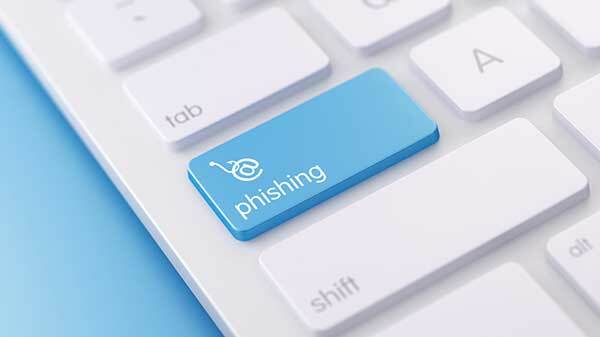 Phishing a method commonly used by hackers to steal passwords by way of fooling the victim using fake login form on the false website resembling website originals. 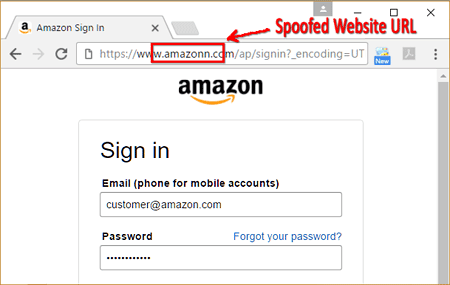 In some other cases, the fake site (web scam) are not too similar but because victims are less take heart and have no experience about phishing methods then it could just be stuck. 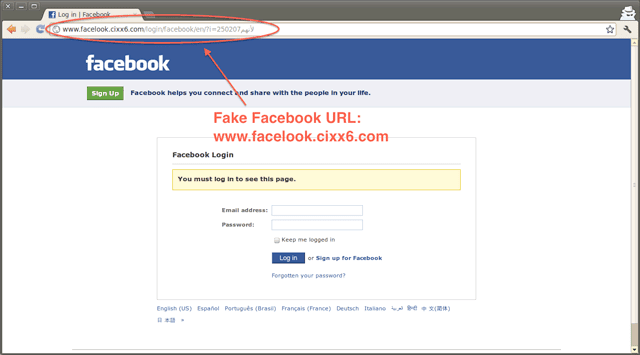 May result in your facebook account be abused by people who are not responsible. Come on, where is the location of the famous marketplace website differences around the world is fake and original, see the difference? The website uses SSL false marketplace as well, not necessarily survive from hacker attacks. When you log in the e-commerce website is false, then the person is not responsible for use of your account and can-can he can buy goods that he want. So from my article on the night these days that commenting on Internet Phishing Example, may be useful for you and don't forget to myself too of course. Thank's already come to my website and hope you continue to be vigilant on the internet.